The Karma Revero, which used to be the Fisker Karma before the company went bankrupt, will be revealed, uh, again at this year’s Shanghai Auto Show, now sporting a three-cylinder range-extending engine borrowed from BMW. Following company founder Henrik Fisker peacing out and the automaker going bankrupt, both it and its bankrupt battery supplier were scooped up by Chinese company Wanxiang, as Bloomberg noted in a contemporary report. That’s when the automaker as a whole was confusingly renamed Karma, and the car was renamed the Revero. Ever since then, Karma has been trying to get the Revero sedan back into production, and it claims it’s close. If it does go back into production, it will use a turbocharged three-cylinder engine as part of its range-extending hybrid powertrain sourced from BMW, according to a Revero press release. That just means the engine, powered by gasoline, will help keep the batteries charged, and it’s only the batteries that will be powering the new dual electric motor unit at the back of the car. That’s how things always were even back in the Fisker days, just back then it had a GM four-cylinder put to work. BMW has used a 1.5-liter three-cylinder engine in its i8 and i3 hybrid models, but it’s unclear for now if there’s any particular differences between those engines and the one the Revero will get. 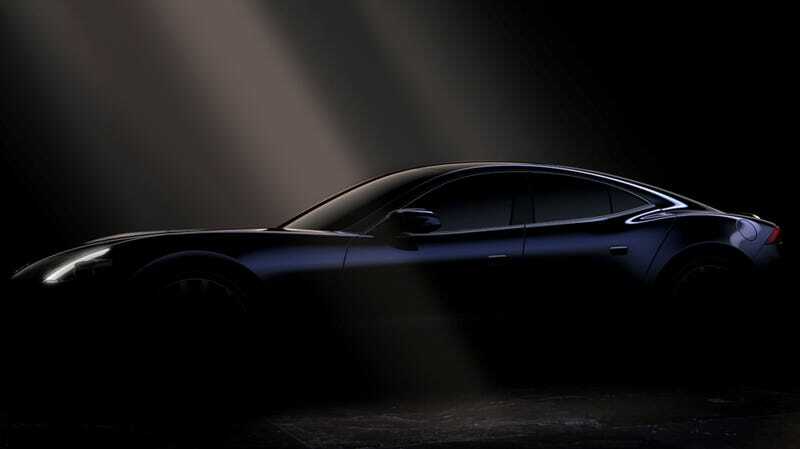 Karma also claims the new Revero will get a new “high-voltage NMC lithium-ion battery pack,” and while no specific battery, engine, or nor motor specs have been released yet, the company claims the 0 to 60 mph time of the Revero has improved by about a second, now at 4.5 seconds to 60 mph. Pricing also hasn’t been announced.